Global entertainment company Mind Candy has appointed Fever and sister agency Nelson Bostock to handle its consumer and corporate PR accounts, replacing incumbent Fishburn. Fishburn has held the account since 2011. Earlier this week PRWeek reported that Fishburn had made four redundancies in its consumer team, thought to be precipitated by the loss of clients including Mind Candy. Fever's sister agency Nelson Bostock has also been appointed to lead Mind Candy's corporate PR programme. The account is understood to be worth north of six figures. 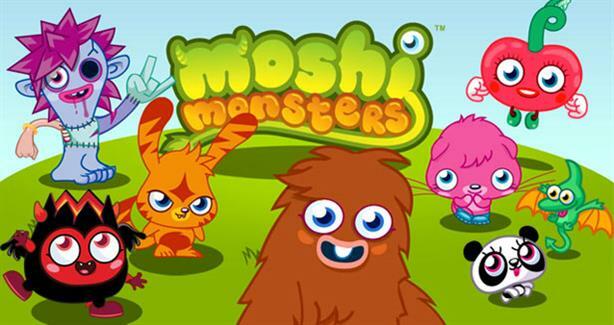 Mind Candy created Moshi Monsters in 2008, a website and online game for children and teenagers. As well as continuing to grow global brand awareness of Moshi Monsters, Fever's brief is to promote and develop Mind Candy's new products. These include a picture-sharing mobile app called PopJam, which is aimed at children, and mobile gaming app World of Warriors. Fever will consult on how to develop World of Warriors into a global brand. Divinia Knowles, president at Mind Candy, said: "The past year has been incredibly busy at Mind Candy focusing on diversifying our exciting portfolio of brands, and delving deeper into the fast-moving mobile space. The Fever team felt like a natural fit and approached our suite of products with a fresh perspective, clearly understanding the continuously changing landscape of how kids and teens consume media today. Its insight will be incredibly valuable for PopJam, Moshi Monsters and World of Warriors as it advises us going forward." McLachlan said: "It’s a great time to be working with Mind Candy. It has experienced phenomenal global success with Moshi Monsters, and it’s very exciting to be able to help it on the next stage of its development."